You can see the recipes in Thaumonomicon or NEI. I'm not good at English, so if you notice typos or wrong expressions, please report it to GitHub issue tracker. 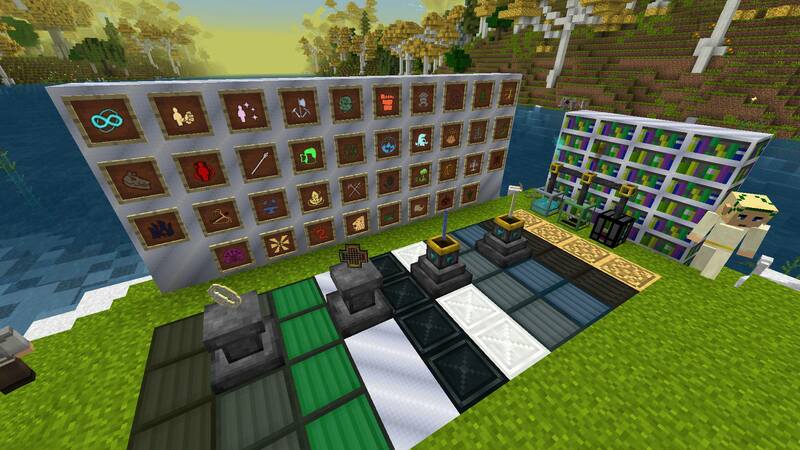 Feel free to use any modpack. 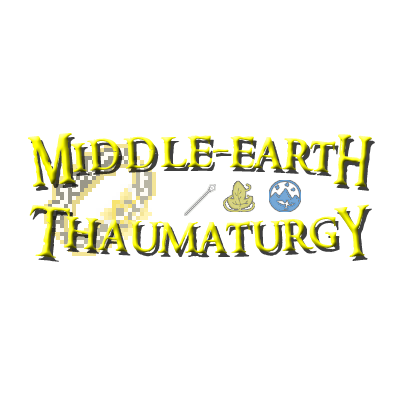 I started an industry side addon for lotr mod. Here is a screenshot from dev version. If the Essentias you put in it exceeds 32767, it will generate a data overflow. At this time, if I destroy it, all the Essentias inside will disappear. It became an empty jar in my backpack. Thanks for your report. I added this in to my TO-DO list. Sorry, I didn't see your reply in time. Bad that he Lord of the Rings Mod on 1.7.10, and so it was possible to play on 1.12.2. 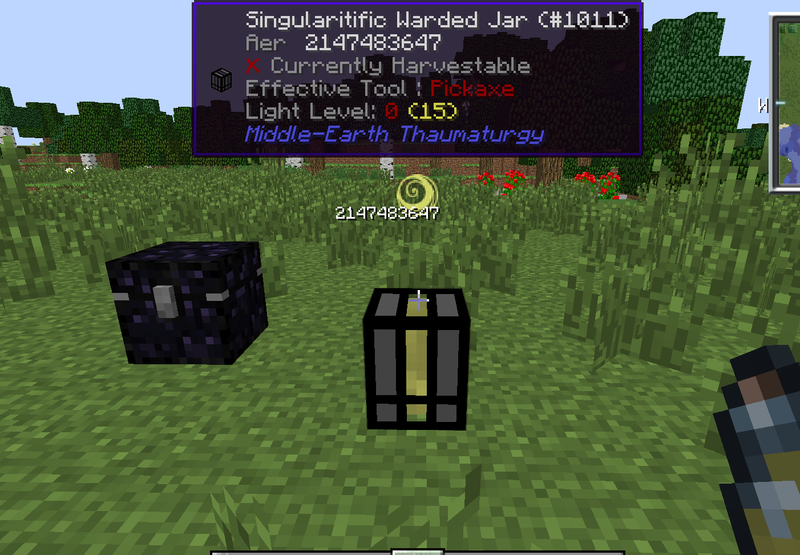 So... you want them to make the mod for 1.12.2, even though LotR mod doesn't exist on that version? Outstanding intellect there. His sentence is poorly worded. He's saying that it's a shame that the LotR mod didn't push past 1.7.10. Don't be a dickweed.